Victoria Morton, Untitled, 2010, Oil paint on wooden panels (2 panels each), 76.5 x 83 cm. Courtesy the artist and The Modern Institute/ Toby Webster Ltd, Glasgow. Victoria Morton, Dance, 2014, Oil on linen, 20 x 15 x 2 cm. Courtesy the artist and The Modern Institute/ Toby Webster Ltd, Glasgow. 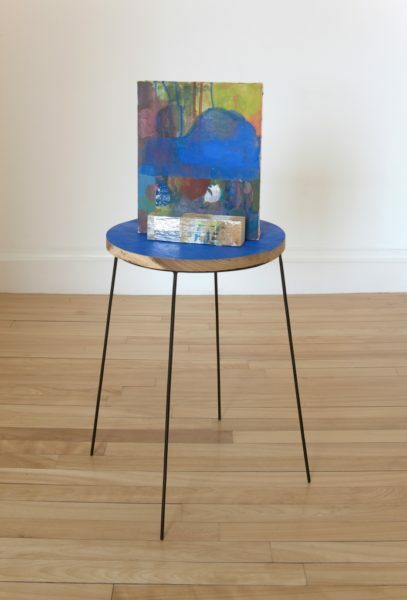 Victoria Morton, Untitled, 2010, Oil on canvas, wood, tape, metal stand, 80 x 40 x 25 cm. Courtesy the artist and The Modern Institute/ Toby Webster Ltd, Glasgow. Victoria Morton (b.1971) is a Glasgow-based artist whose work involves the use of painting, sound, found objects, garments and photography. Her recent shows include The Appearance (Galerie Born Berlin, 2016); Continuum (Hospitalfield Arts, Arbroath, 2015); and Devils in the Making (GOMA, Glasgow, 2015). 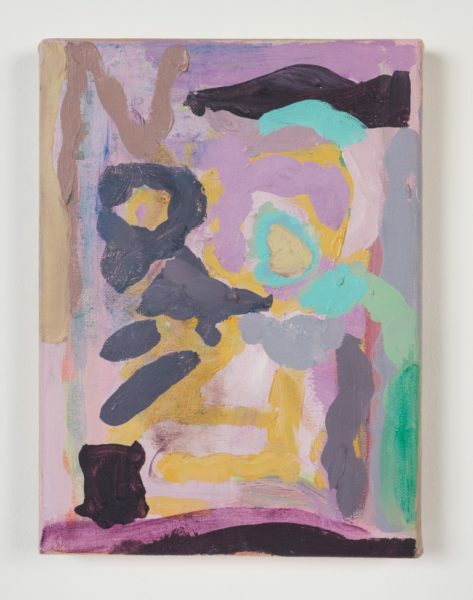 Morton’s practice often seems improvised and spontaneous, though the making process behind her work is based on a strong theoretical art understanding. Her work reflects upon historical painting and literature, while also considering notions of the everyday and alluding to the domestic through use of found household objects. The result is a body of work that presents a new perspective of the world around us and the lived experience. Her installations and sculptural works, including those purchased for The McManus: Dundee’s Art Gallery & Museum, project her painting into the viewer’s space and suggest that painting belongs in the real world rather than upon a dehumanised and sanctified museum wall. The acquisition of Untitled (2010), Untitled (2010) and Dance (2014) for The McManus has provided the gallery with a representative portfolio of Victoria Morton’s work, including sculpture, installation and painting. 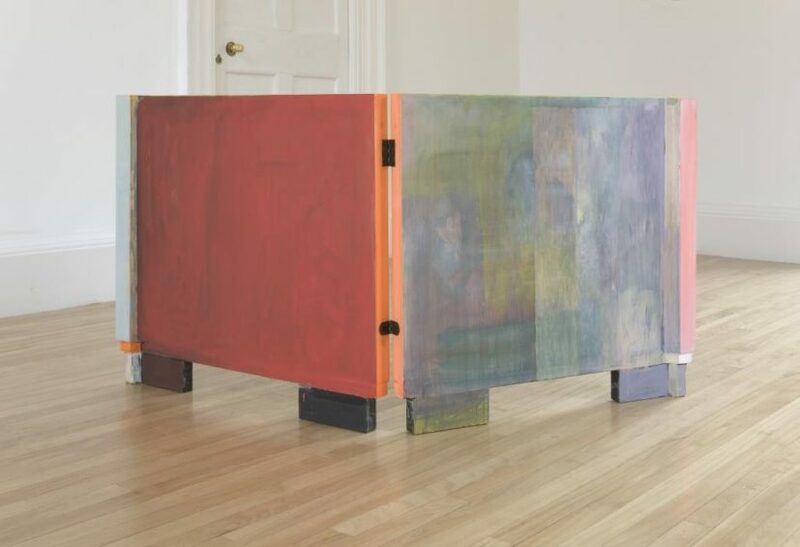 The works are an important addition to the gallery’s nationally significant collections of Scottish painting and Scottish abstract art, and their growing collection of works by artists associated with Duncan of Jordanstone College of Art and Design.